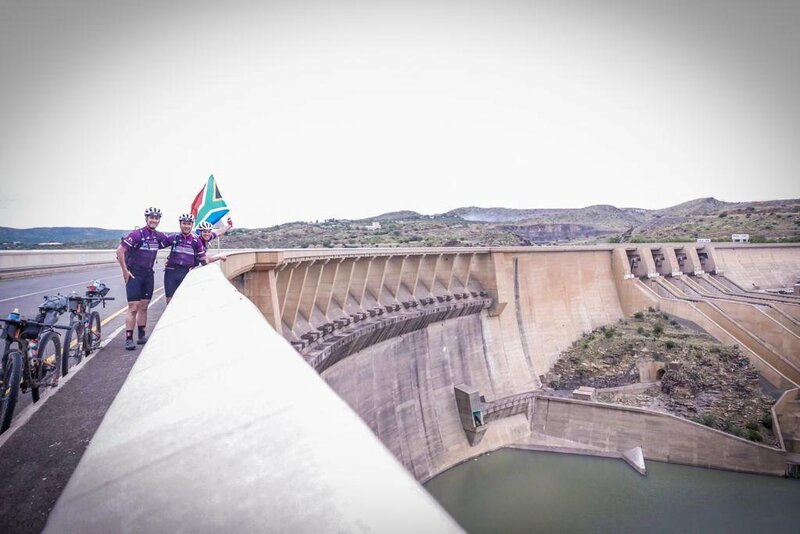 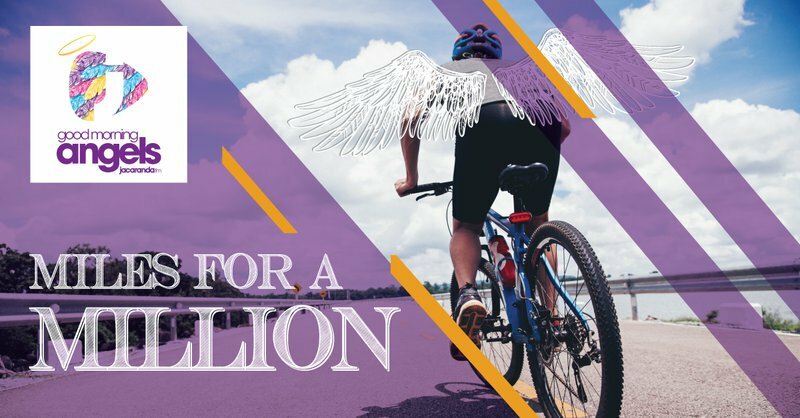 Three mountain bike enthusiasts will be taking to the road – and dirt – on 3 April 2019, tackling a gruelling route of about 1700 km with the goal of raising R 1 million for Jacaranda FM’s Good Morning Angels in their “Miles for a Million Tour”. Hendrik Steytler, Deon Brink and Ivor Potgieter, will be visiting various towns along the way to explore SA in all its beauty and will eventually end their extraordinary journey at Jacaranda FM & Tracker’s Off the Beat ‘n Track – a family fun day of mountain biking and music that will be taking place at The Big Red Barn, Irene, on the 13th of April. 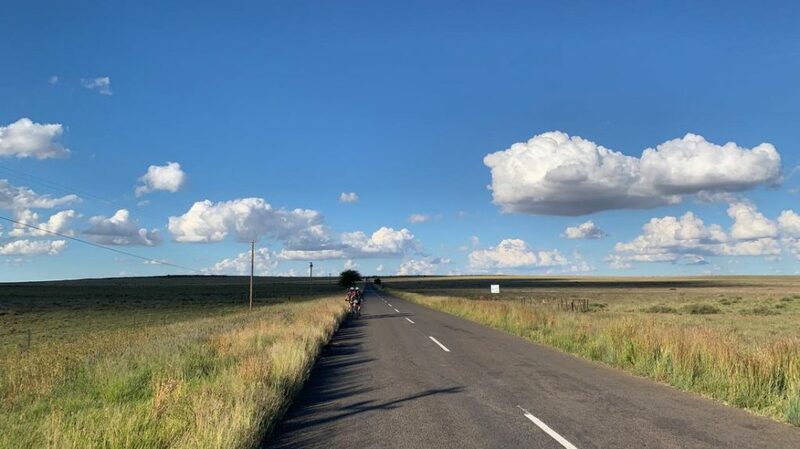 Their route will start at the Commodore Hotel at the V & A Waterfront on Wednesday morning and run through Wellington, Ceres, Kouebokkeveld, Houdenbek Farm, Tankwa Padstal, Tankwa River Lodge, Sutherland, Fraserburg, Carnavorn, Vosburg Town, Britstown, Potfontein, Petrusville, Van Der Kloof Dam, Luckhof, Koffiefontein, Petrusburg, Dealsville, Bultfontein, Wesselbron, Bothaville, Vredefort, Parys, Sandton and finally, The Big Red Barn in Irene.